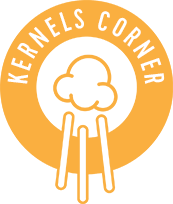 By Kernels Popcorn | Oct, 2015 | Tagged " Kernels Corner "
I don’t particularly care for the fall weather. Less sunlight and cooler temperatures are a sign of what’s to come. And before we all know it, old man winter will be knocking at our door! Well, we all know that we don’t have control of a lot of things in life, and that definitely includes the weather. However, we do have control of certain things in our day, and one of them happens to be our own attitude. Winning the customer over so that they will come back! A – Always greet your customers! T – Treat your customers with respect! T – Talk and chat with your customers! I – Interact with your customers in a relaxed, personal way! T – Turn up to work in a positive frame of mind! U – Understand your customer needs! D – Discover the positive impact you have on your customers! E – Excite your customers about our products! 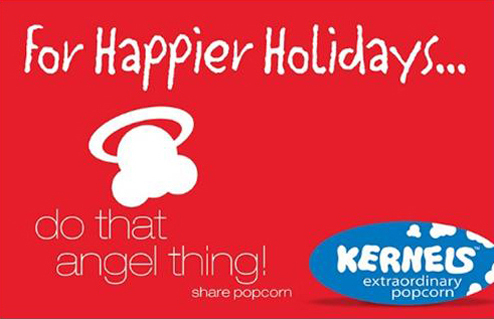 Thanks Nadia from our Kernels Square One location for your ‘Make a Difference Attitude’! “It is our attitude at the beginning of a difficult task which, more than anything else, will affect its successful outcome”. “Our attitudes control our lives. Attitudes are a secret power working twenty-four hours a day, for good or bad. It is of paramount importance that we know how to harness and control this great force”. “We never get a second chance to make a good first impression”. …ok- well I said I’d try (LOL).